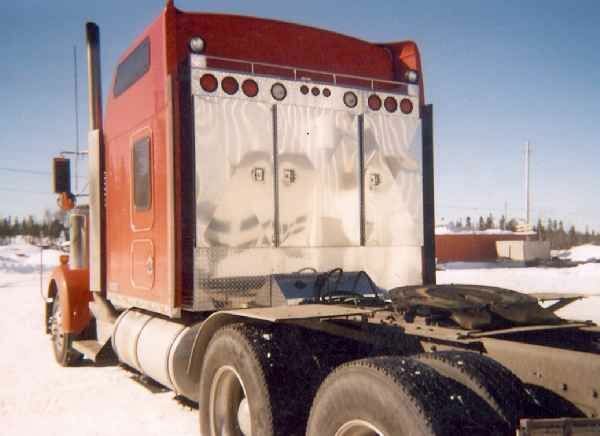 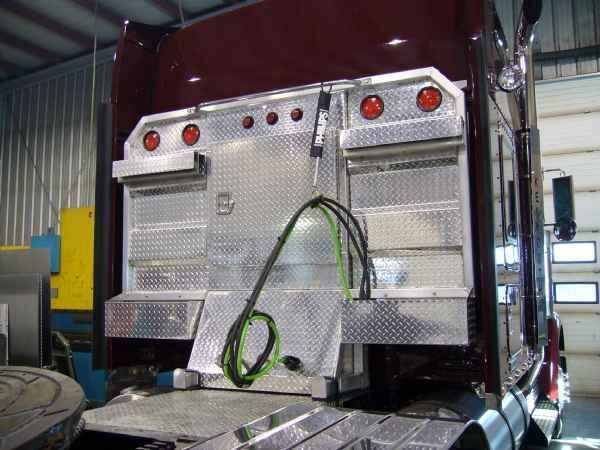 What a great looking way to add value to your truck! 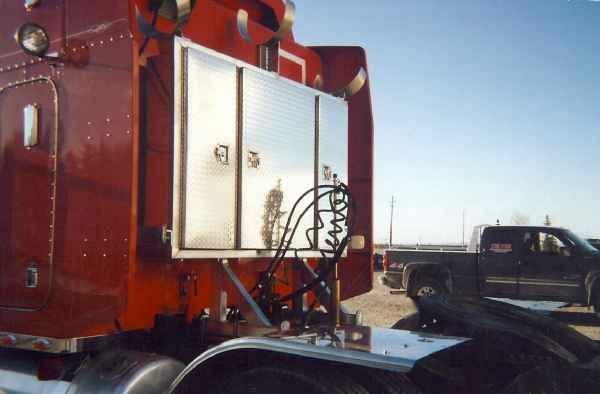 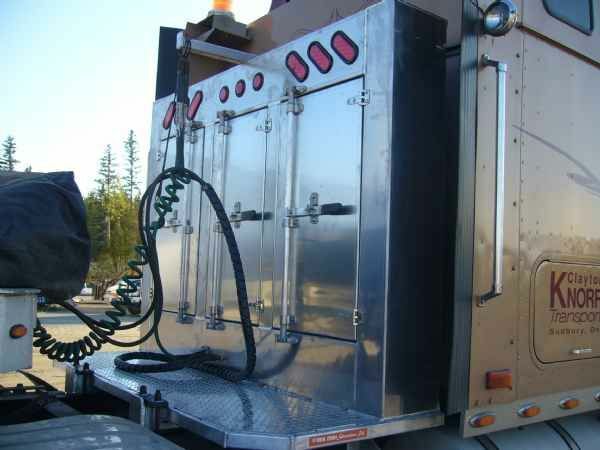 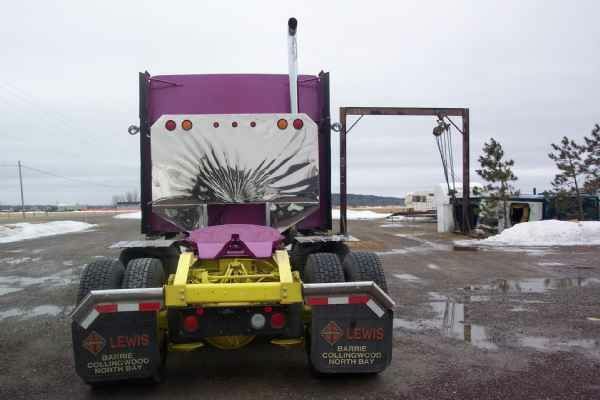 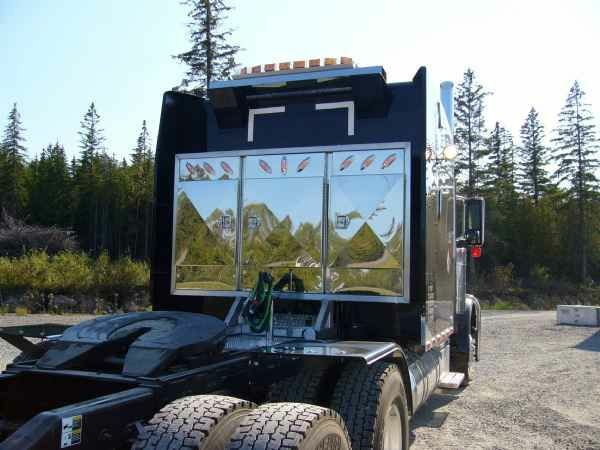 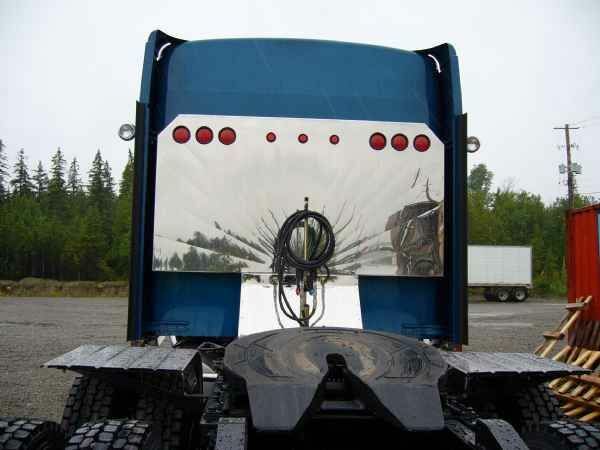 Custom fabricated highway cab shields are made of light weight aluminum. 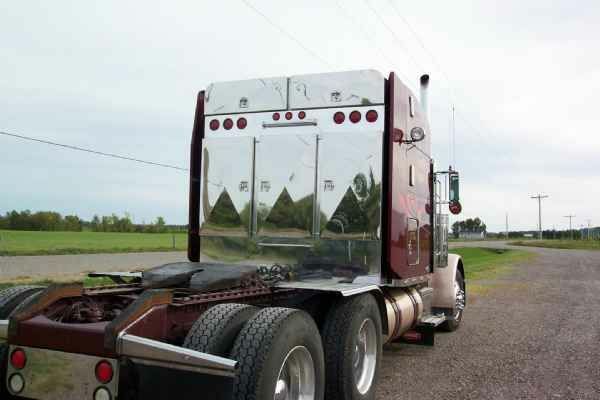 Fully stainless steel is a popular choice with many of our customers, but they are also available in checker plate or plain aluminum. 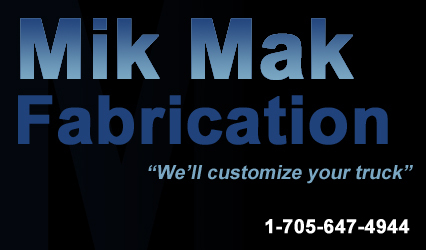 We offer many lighting options, the possibilities are endless. 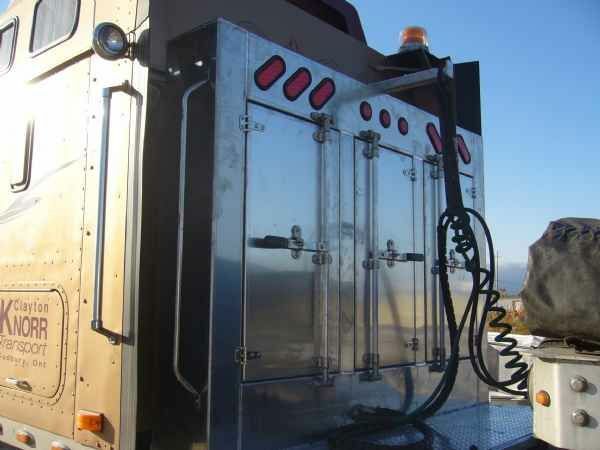 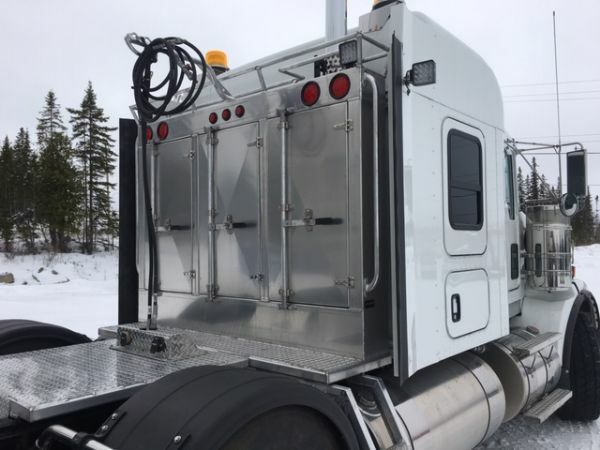 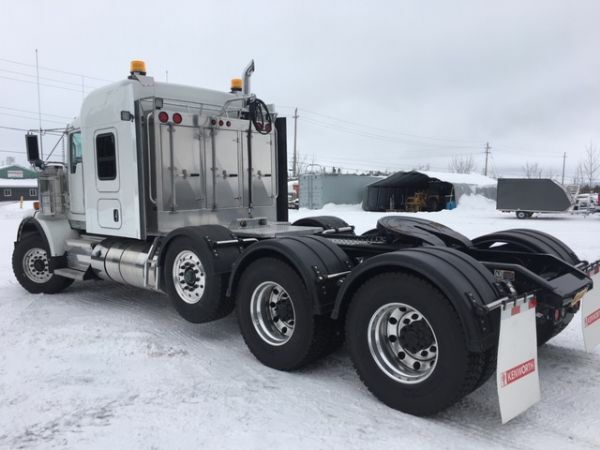 Three door cabinet style is available, all with plenty of storage space inside, these cab shields will keep your truck looking clean and classic.